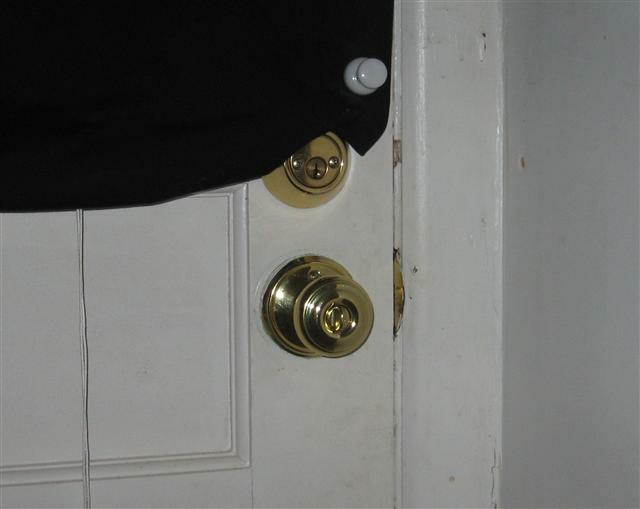 #2 basement door with a thumb turned dead bolt (NO KEY LOCKED DEADBOLT) or a basement window with at least a 5.5 ft opening and a sill height no more than 44 inches from the floor. The temperature and pressure relief valve must be piped down to the floor. If anyone was near this hot water heater when the pressure relief valve released, they would be scalded with hot water. Gas hot water heaters must also be properly vented. All hook ups and connections should be leak free. 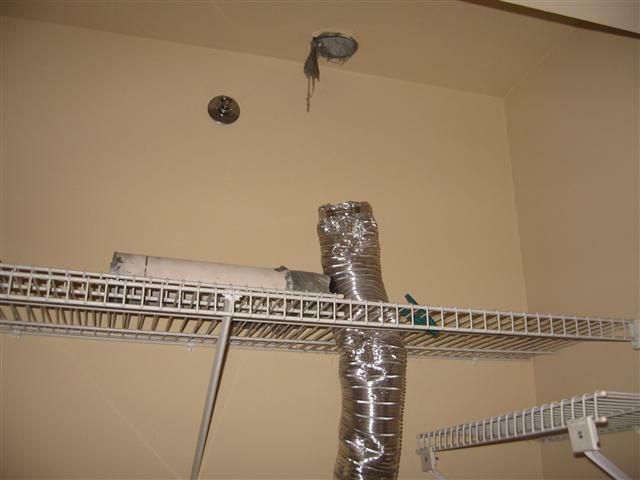 The dryer needs to be properly vented to the outside of the property. An access of 30x30 inches must always be maintained. 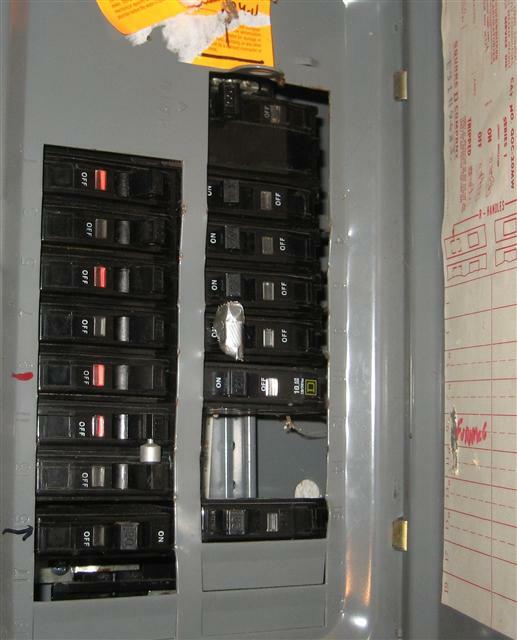 There cannot be any visible scorch marks,loose breakers,missing beakers,open knock outs,missing panel covers or any other issue that would deem the main panel unsafe. 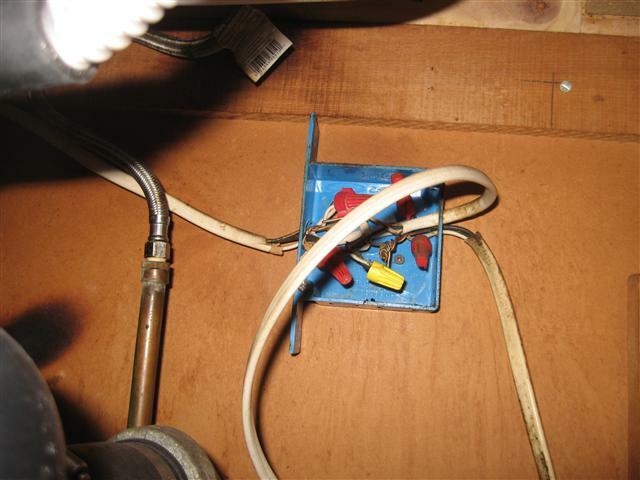 No exposed wiring, all junction boxes must be covered, all switch and receptacle covers must be present. Furnace must be working an operational. 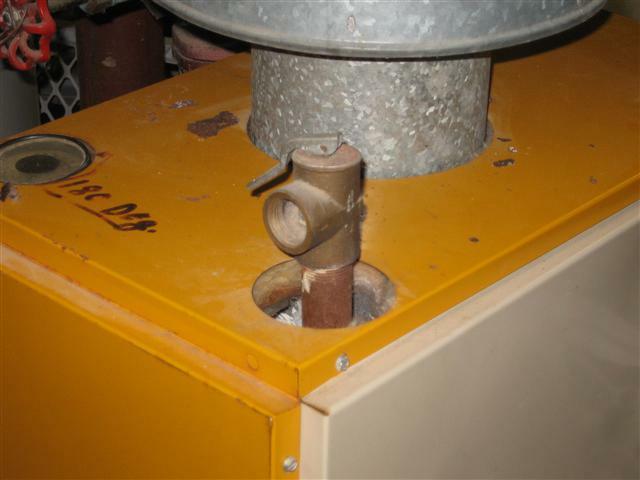 If the furnace is gas fired,it must be vented properly. 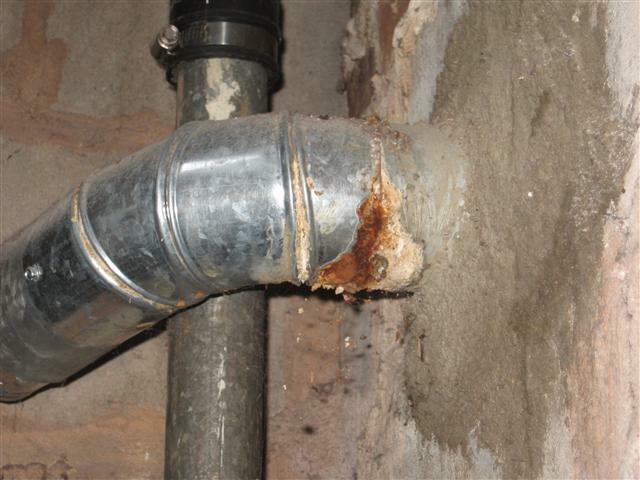 Venting will be inspected for holes,corrosion ,rust and tight connections.